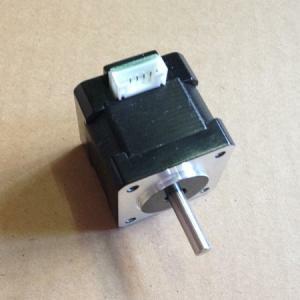 It's RobotDigg's honor that the nema14 stepper motor is FoldaRap's choice. Reprap Huxley, Handy Nema14 stepper motor. 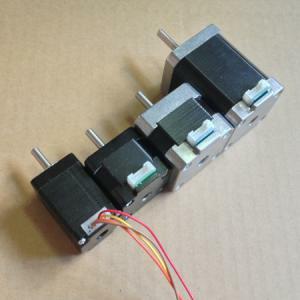 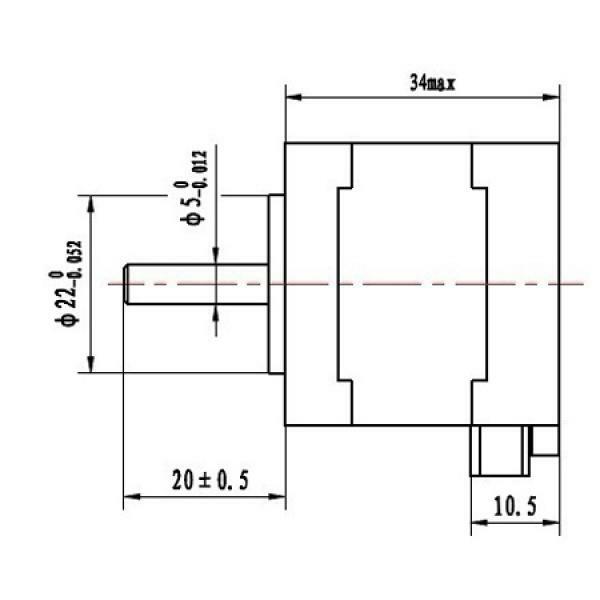 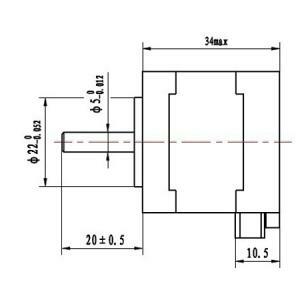 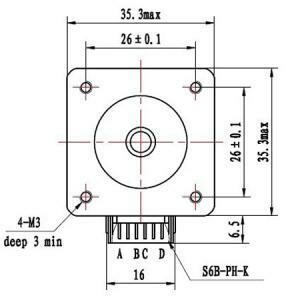 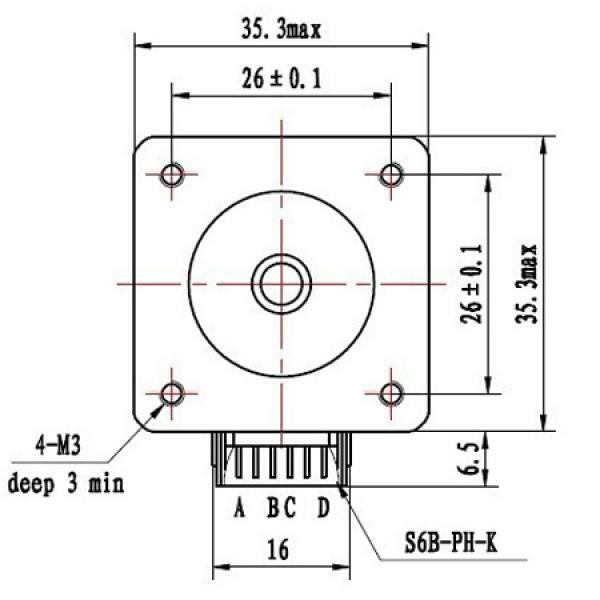 We offer NEMA14 34mm long stepper motor in two options: 0.8A, 15N.cm for low speed(we suggest under 100rpm) and 1.25A, 9N.cm for high speed(300rpm). 0.8A nema14 34mm stepper motor has better performance in low speed and 1.25A has more torque output in high speed. 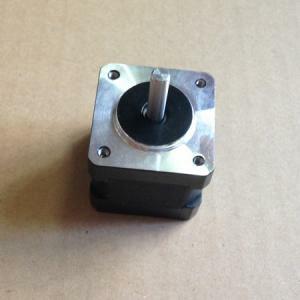 Stock Item-Nema14 35mm size 34mm depth stepper motor.